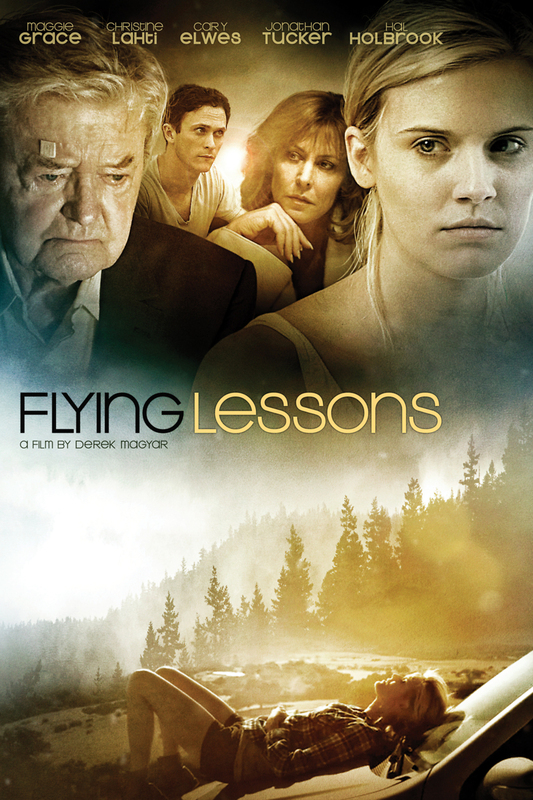 Flying Lessons DVD release date was set for July 30, 2013. Sophie Conway is just 25 years old, but she has already put in some pretty hard living. She left her tiny town several years ago and did not ever intend to return, but now she has found herself at a turning point in her life, and the only option for her at the moment is to go home. Sophie's hometown is full of people she wanted to forget, and at every turn, she bumps into an old acquaintance, further frustrating her. The old face that disturbs her the most, however, is that of her mother, with whom she has a very complicated relationship. As she tries to let go of the past, she finds solace in the friendship of an old man struggling to remember.